When deciding what type of fence to install on your Baltimore property, Freedom Fence & Home Inc. is here to assist you. One very popular type of fencing that we offer is aluminum fencing. From security to visual appeal, the benefits are endless. Security. One of the main reasons you’d like to install a fence is most likely for security reasons. 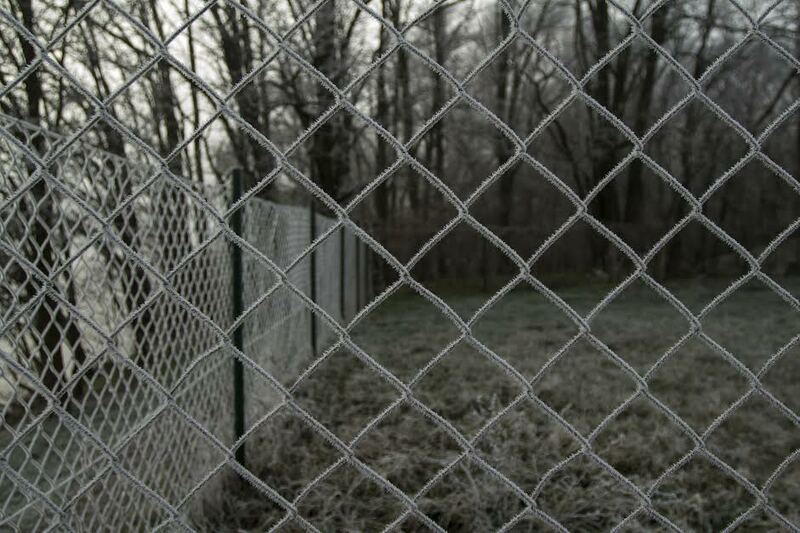 Keeping unwanted guests out and keeping your pets and children in is a huge plus to having a fence in your yard. However, Aluminum fences have an advantage over others when it comes to security. Because of their durability, they are difficult to bend or cut through. Also installing an aluminum fence with spear-topped pickets would help to deter those who may try to climb over the fence. Durability. As just mentioned, aluminum is more difficult to cut through or bend than other materials. It also does not rust nor will it need painting, which is a huge benefit, as it doesn’t require much maintaining. Visual appeal. Aluminum fencing can add curb appeal to your home. It works easily with all models of homes and all types of landscapes. An aluminum fence would also be an attractive feature to potential homebuyers with children or pets. They will be reassured with the security and durability of an aluminum fence, and be attracted to the aesthetic of the home with the fence. While the choice of fence material is up to you, aluminum fencing remains a great option. To learn more about the benefits of aluminum fencing and our lifetime warranties or the other options for fencing, call Freedom Fence & Home at (443)271-6841. You can also contact us by visiting our website. Be sure to keep up with Freedom Fence & Home Inc. by following us on Facebook and Twitter! This entry was posted on Monday, November 25th, 2013	at 5:50 pm	. Both comments and pings are currently closed.